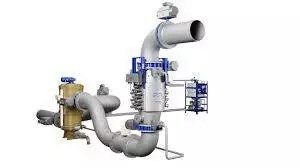 Type approved by IMO and the U.S. Coast Guard, Alfa Laval PureBallast 3.1 absolutely leads the way in ballast water treatment. Energy efficient, it offers the highest performance in all kinds of water: fresh, brackish and marine. PureBallast 3.1 provides leading ballast water treatment performance and gives your vessel freedom of movement. Combined of course with Alfa Laval world supply and service strengths, that give clients complete peace of mind. 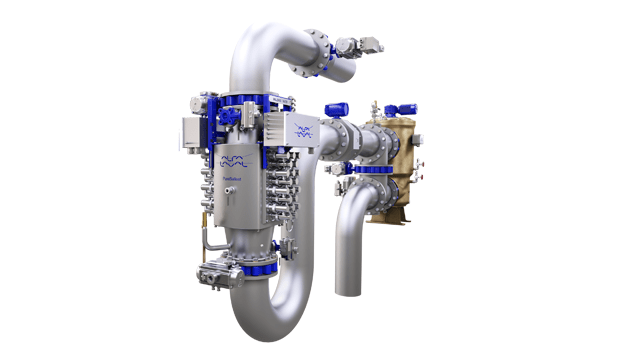 Alfa Laval has a wide range of PureBallast 3.1 solutions IMO and U.S. Coast Guard type approved, including compact systems for smaller vessels and yachts. 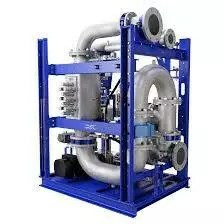 PureBallast 3.1 is fully enclosed, fully automated and thoroughly integrated with the ballast water system. It needs no salt or chemicals, even in fresh water. No dosing is needed, and there are no tanks or ventilation systems needed for consumables or residuals management. It grants total absence of lamp maintenance thanks to its CIP Unit which automatically cleans the lamps every 30 operating hours.